This issue of Transplantation Direct marks the beginning of our 5th full year of publishing in the field of transplantation. Since the first issue in February 2015, we have published every month, thereby establishing the journal as a reliable go-to source for basic and clinical research, and a place for reading interesting commentaries, methods and reviews. We are grateful for the continued support from The Transplantation Society and especially for your contributions to the journal. 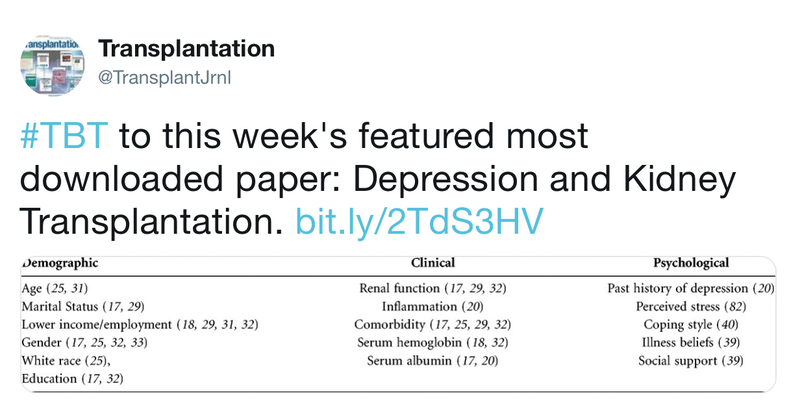 This remains an effort in close association with our flagship journal, Transplantation, and its editorial group. With these key associations, we are able to continue to engage and serve a wide-range of people in the transplantation field. 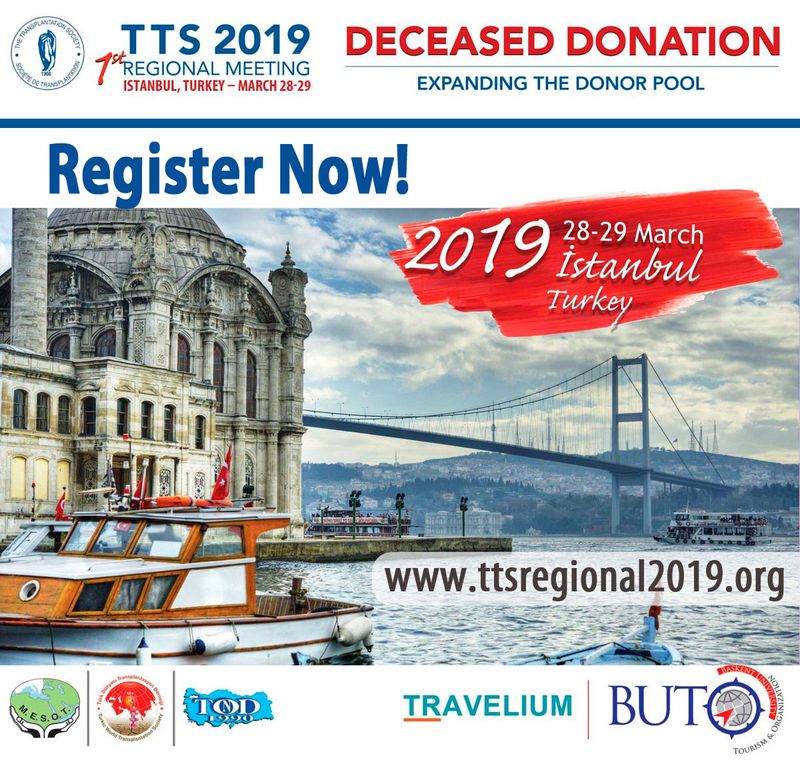 Stay tuned to Transplantation Direct! 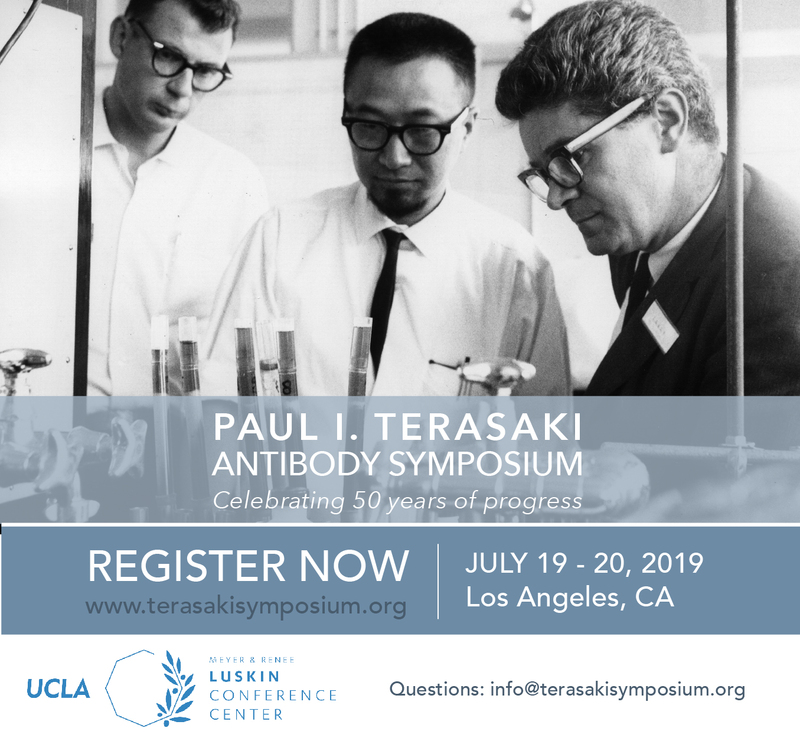 CTRMS 2019 - only A Few Weeks left to submit yoru abstract! We kindly remind you the CTRMS 2019 ABSTRACT SUBMISSION is open to receive your contributions or award applications until THIS FRIDAY MARCH 1st. Avtaar Singh SS, Banner NR, Rushton S, et al. Primary graft dysfunction (PGD) remains an important cause of early mortality following cardiac transplantation. A consensus statement on the diagnostic criteria was established in 2014 by the International Society for Heart and Lung Transplantation (ISHLT), its incidence and outcomes therefore require reassessment in this context. In this study, the medical records of all 450 adults patients who underwent their first cardiac transplantation from donors after brainstem death between October 2012 to 2015 across 6 UK centres were analysed. PGD incidence was 36%, 30- day all-cause mortality with and without PGD was 31 (19%) and 13 (4.5%) respectively (p=0.0001). Multivariable logistic regression analysis identified donor age, implant time, female: male mismatch, recipient diabetes and pre-operative ventricular assist device/extracorporeal membranous oxygenation support as risk factors for PGD. The authors have presented the first national UK study examining the incidence and significance of PGD following cardiac transplantation using the ISHLT definition. 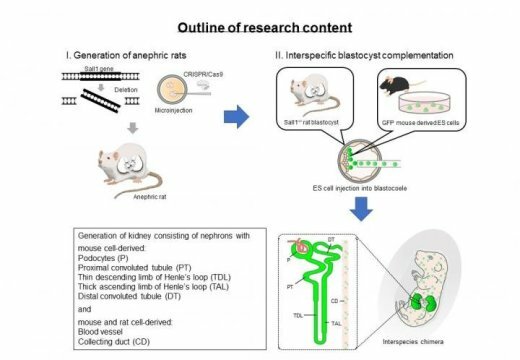 February 5 - In a study with significant implications for human organ transplantation, researchers have successfully grown functional mouse kidneys inside rats from just a few donor stem cells. February 5 - The availability of organs that are positive for hepatitis C virus (HCV) can potentially decrease the length of time on organ transplantation waitlists and increase organ availability, but most patients are not willing or unsure whether they want to accept an HCV-positive organ, according to study results published in the American Journal of Nephrology. February 5 - More than 70,000 lives were lost to drug overdoses in the United States in 2017. Now, some of those touched by these tragedies might take a little comfort knowing their loved one's heart helped save a life. February 3 - CNBC Posted an article highlighting researchers, doctors and policymakers who are exploring new strategies to increase the supply of organs needed to meet demand. February 5 - In the right intestines, feces can save lives. This is shown by a new study of feces transplantation and the life-threatening intestinal disease Clostridium difficile. Medical doctors and researchers from Aarhus, Denmark, are presently building up a feces bank, but both the treatment and its non-targeted research could be about to come under pressure. February 8 - New research led by Scadden and his colleagues at Harvard University has demonstrated in mice an effective alternative to this toxic pretreatment. February 4 - If successful, this cadaveric kidney transplant will raise new hopes among the patients who need kidneys but cannot find living donors. The government last year amended the organ donation law allowing collection of organs from the brain-dead. But getting consent from the relatives remains a major challenge. February 8 - A leading British surgeon has called for transgender women to be entitled to womb transplants so they can have their own babies. February 8 - More than 1,300 people signed up to the organ donor register following an episode of BBC Two documentary Hospital. NHS Blood and Transplant (NHSBT) said it saw a surge in interest during and after Thursday night's show. The episode followed patients in two Liverpool hospitals, including some waiting for transplants and a pregnant mother who wanted to donate tissues from one of her twins who would die shortly after birth. February 5 - Canada’s SQI Diagnostics and the University Health Network (UHN) will work together to advance the development and approval of new rapid protein assays and a point-of-care (POC) diagnostic device to help surgeons assess the viability of lungs and other organs for transplant. February 8 - Researchers assessed the effect of early mobilization after pediatric liver transplantation in the PICU in this 70-month retrospective before-after study. This study was conducted at medical and surgical PICU with 20 beds at a tertiary children’s hospital and included 75 patients 2–18 years old who had liver transplantation and could walk before surgery. An early mobilization intervention, a multifaceted framework for early mobilization practice in the PICU focusing on a multidisciplinary team approach, was implemented. Findings revealed that a shorter duration from liver transplantation to regaining the ability to walk again without a rolling walker was attained by implementing early mobilization for pediatric patients who underwent liver transplantation. Overall, for this patient population, beneficial impacts of early mobilization intervention were seen.